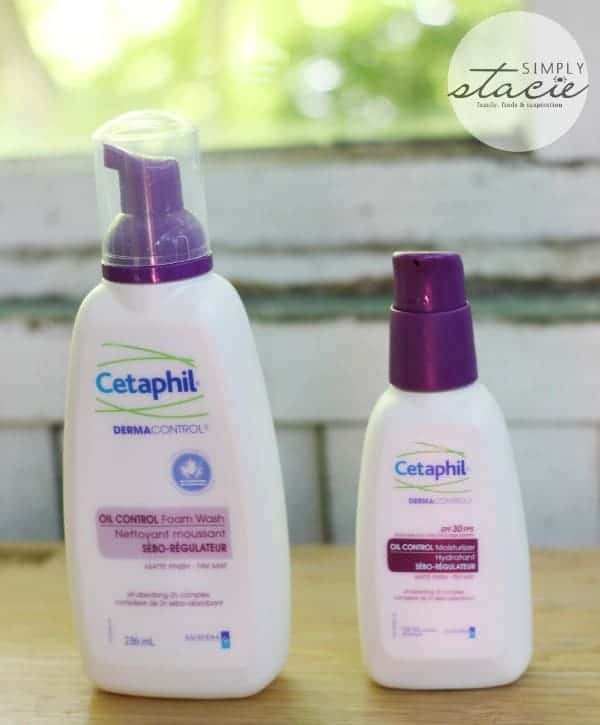 A couple weeks ago, I posted a review of Cetaphil DERMACONTROL Oil Control Foam Wash and Oil Control Moisturizer SPF 30. Today I wanted to share with you a $5 off online coupon as well as a giveaway for a Cetaphil DERMACONTROL gift package! It will consist of a retail size Foam Wash and Moisturizer and there’s six winners. Good luck everyone! The moisturizer helps to control shine, too. I learned that it was voted product of the year in the facial care category. It must be great stuff! I learned that it was winner of the year for product! Cetaphil was created in 1947. I learned that it’s good for sensitive skin. I learned that Cetaphil has Oil-absorbing zinc complex. Voted product of the year in the facial care category Wow, that is great. I learned Cetaphil won 2013 product of the year.